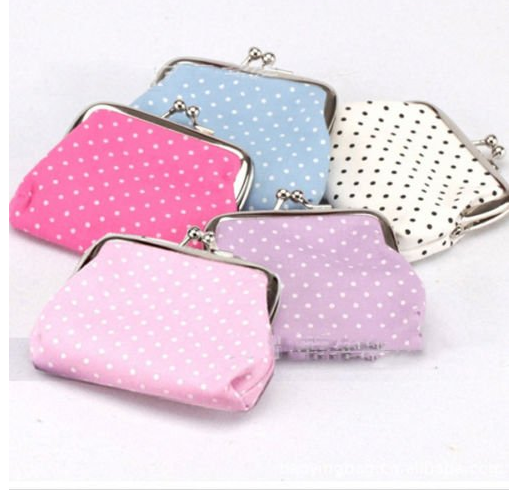 Polka Dot Change Purse Only $1.82 PLUS FREE Shipping! You are here: Home / Great Deals / Amazon Deals / Polka Dot Change Purse Only $1.82 PLUS FREE Shipping! My little girl has an obsession with cute little change purses and this one would really thrill her! White, lavender, light blue, pink and purple!